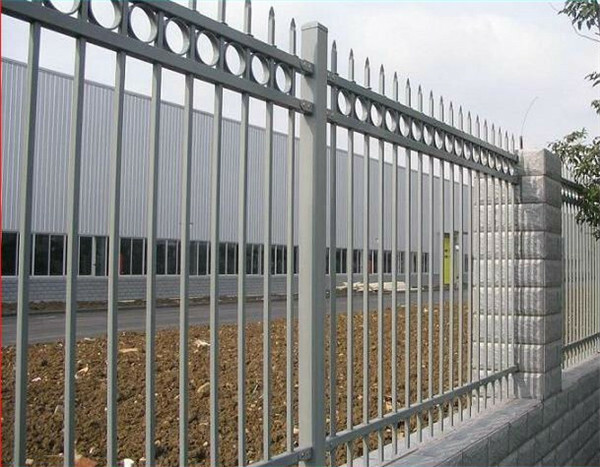 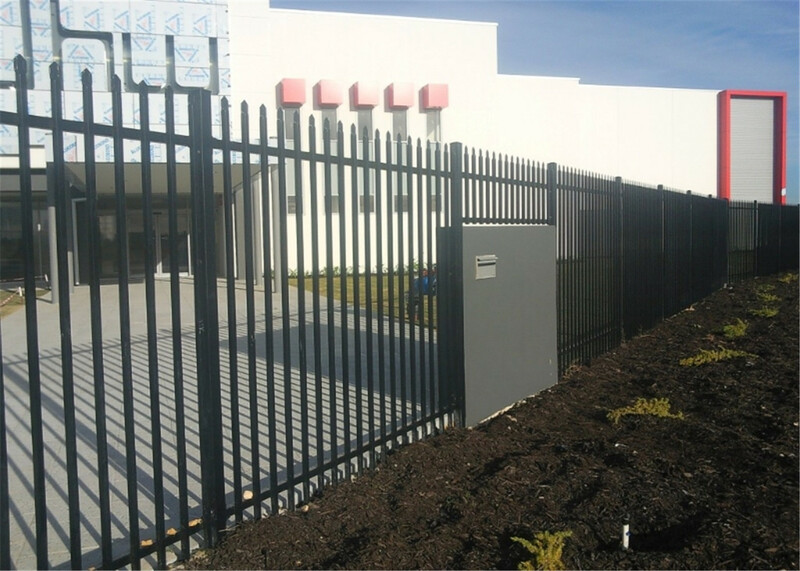 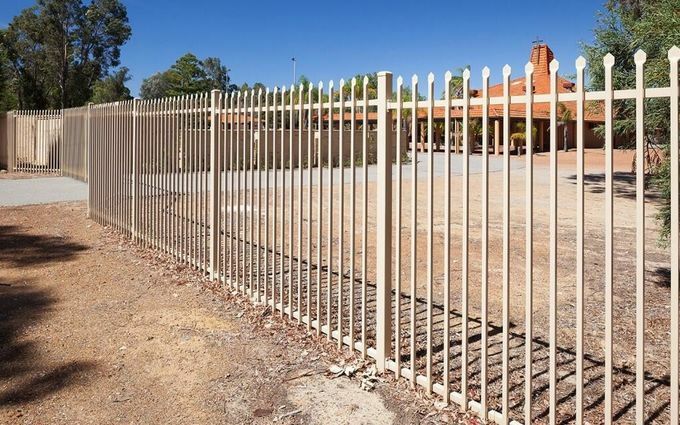 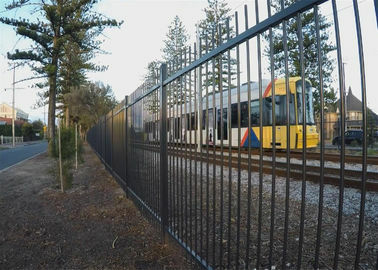 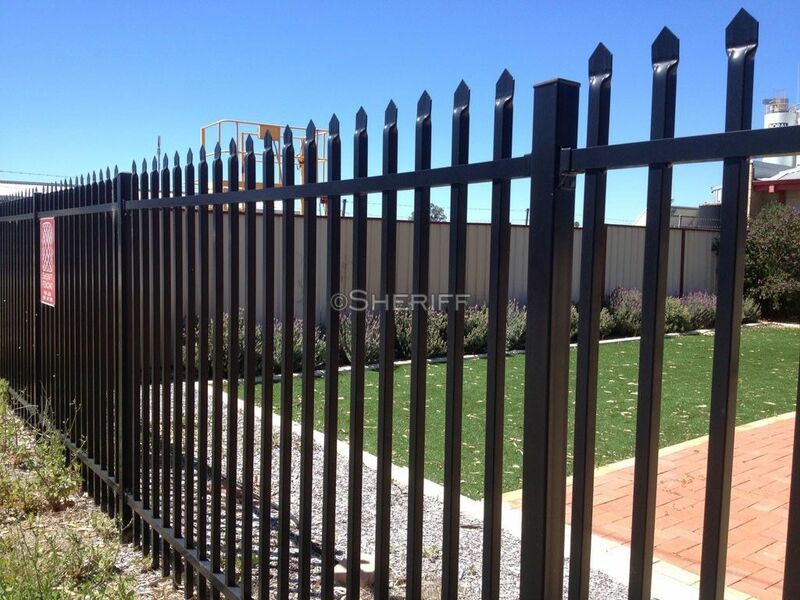 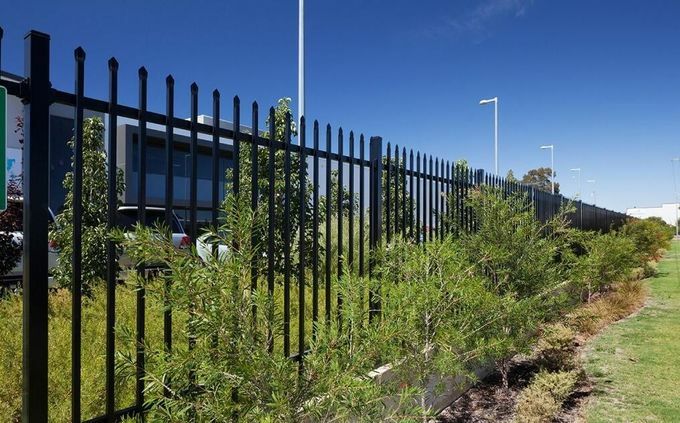 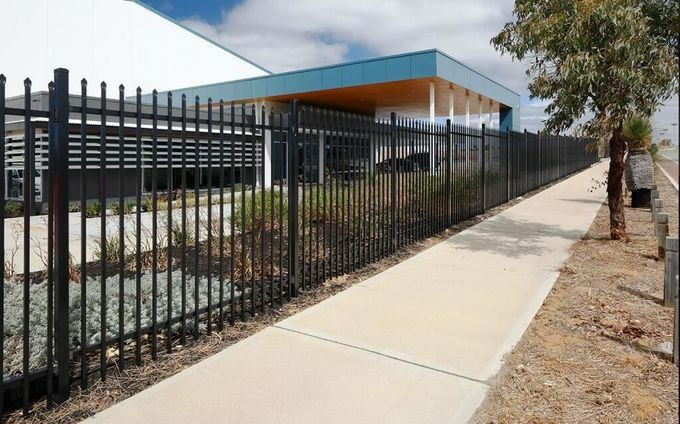 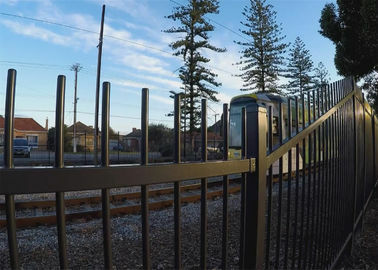 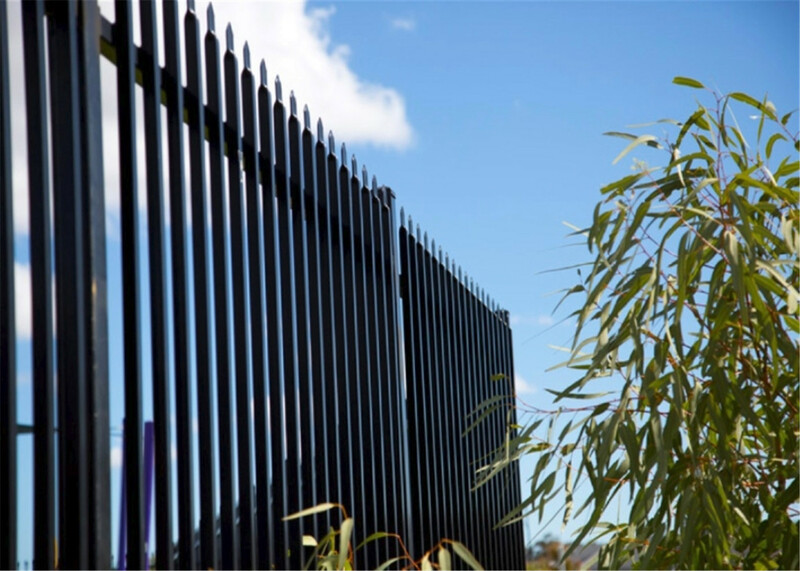 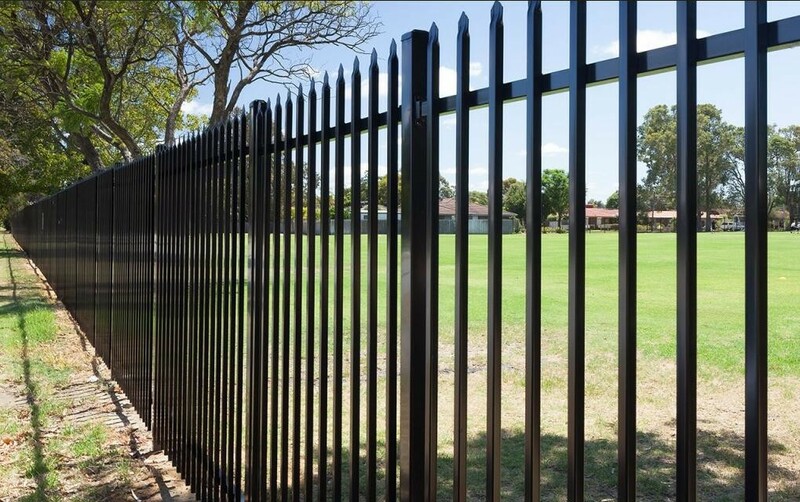 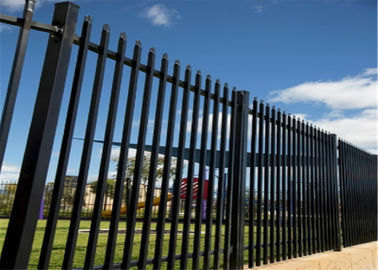 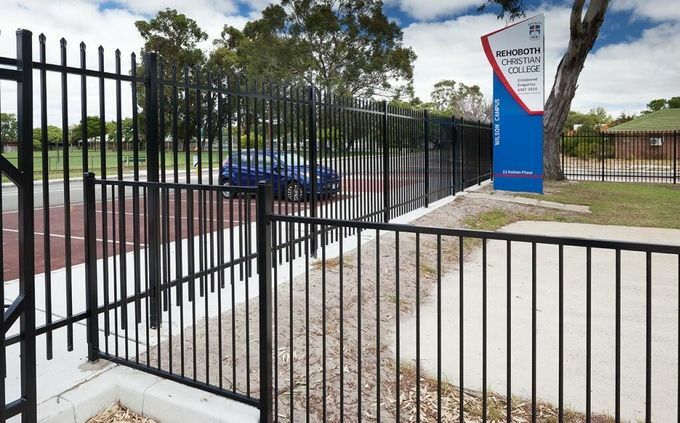 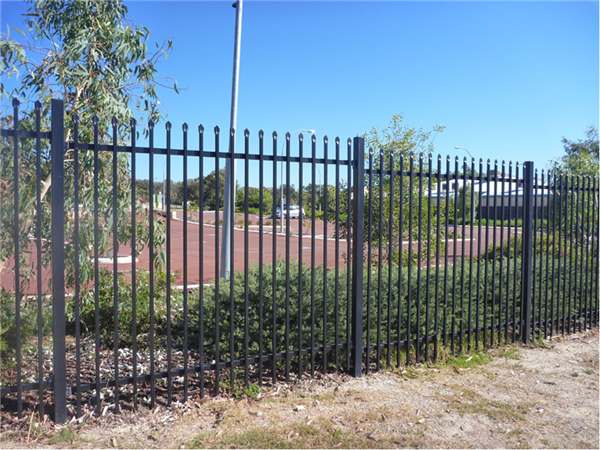 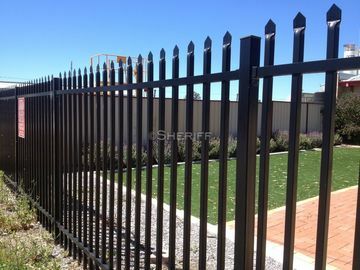 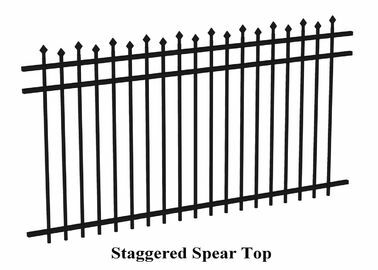 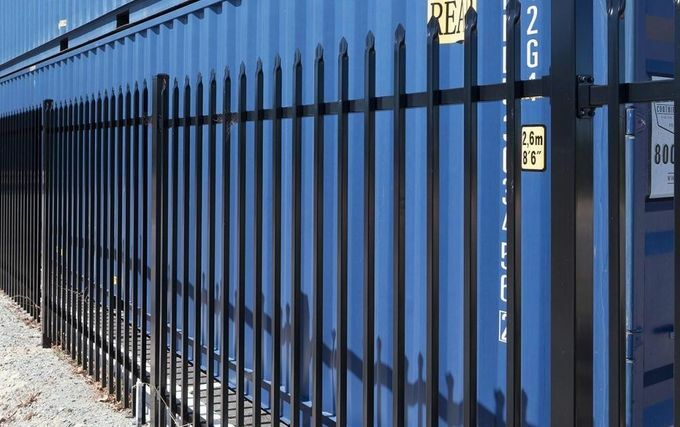 Our metal fences are manufactured from steel tube and hung from masonry piers or metal posts. 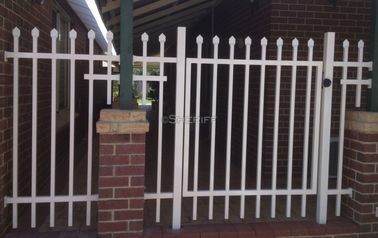 They can be sliding or swing gates, pedestrian or driveway. 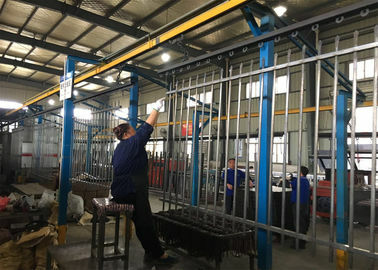 Joints are welded, then the fences are galvanized, or powder coated to the colour of your choice, but Black is traditional. 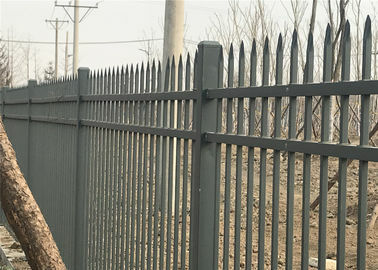 Widely used in villas, community, gardens, schools, factories and other flower beds, lawns, industrial and mining enterprises, financial institutions, sports stadiums, convention centres, squares, roads, balconies, residential use. 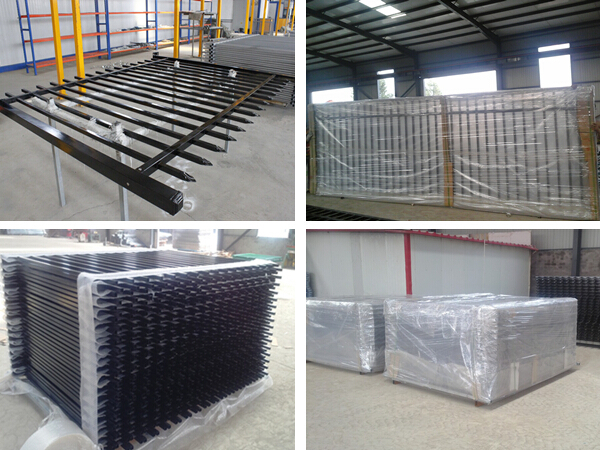 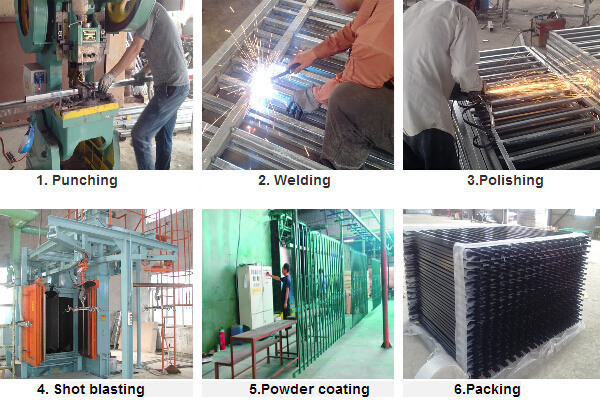 Special specifications can be produced by the customer's requirements. 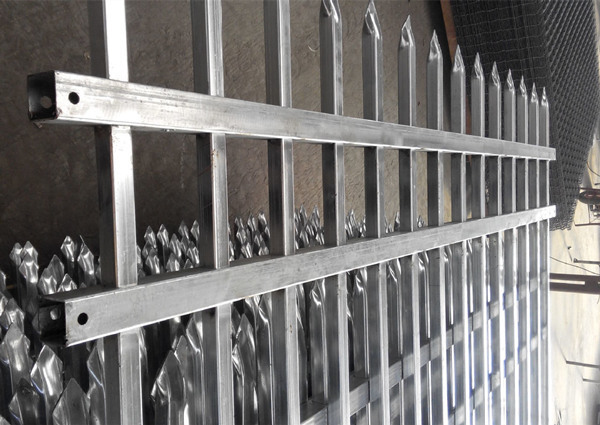 We also can design for you.